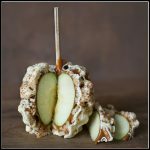 View cart “Barclay Blanca Caramel Apple” has been added to your cart. 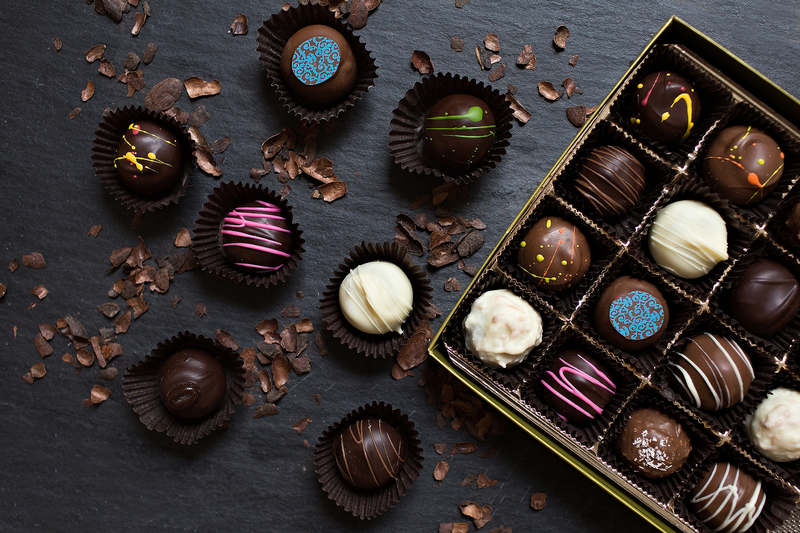 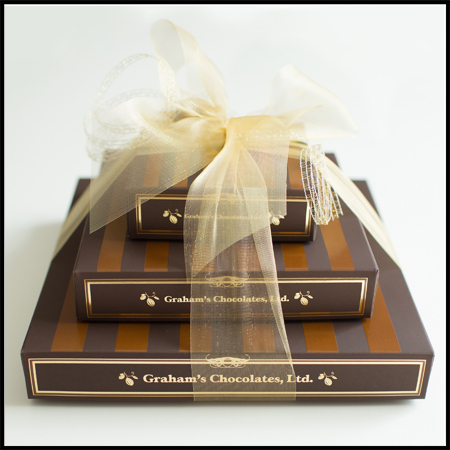 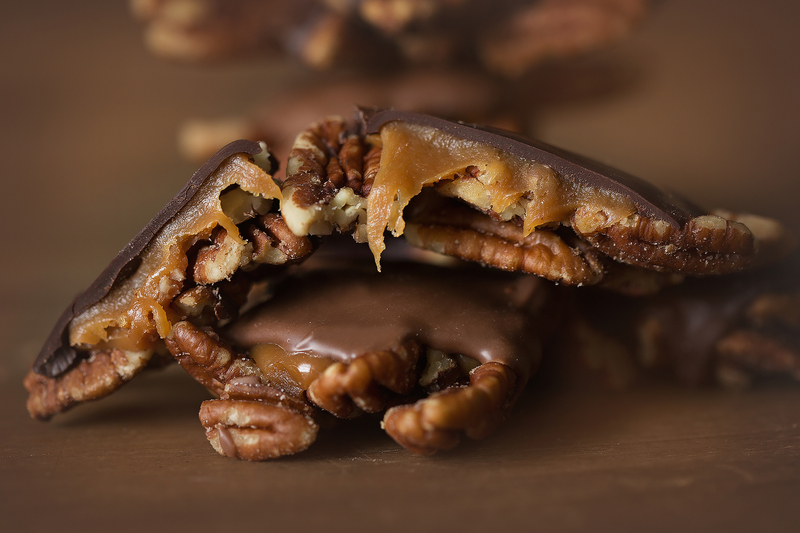 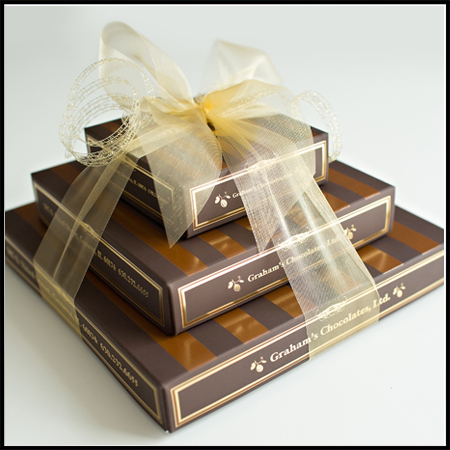 Send a beautiful tower of Graham’s Chocolates to someone special. 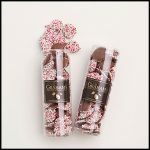 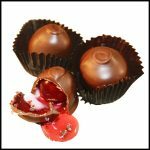 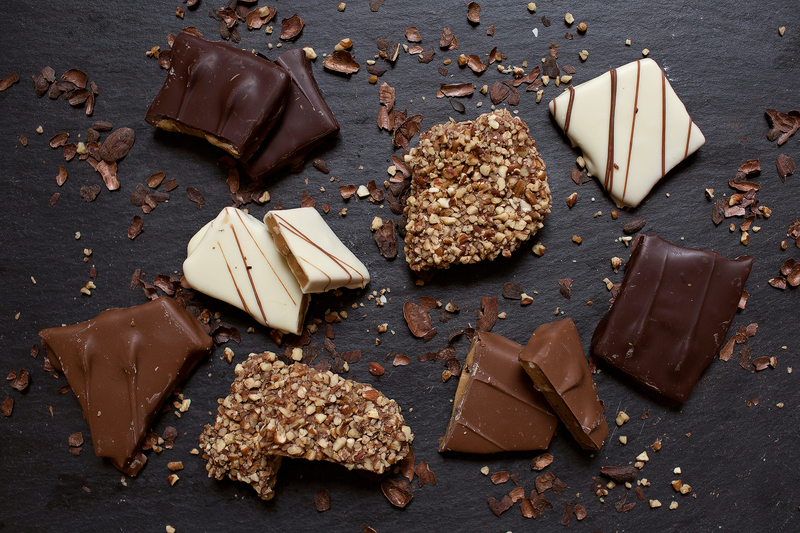 Our Towers make perfect gifts for candy lovers. 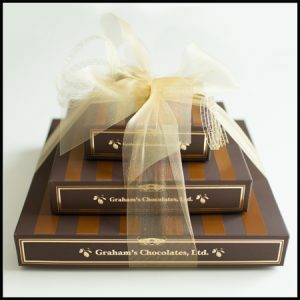 Two or more of our lovely Graham’s boxes stacked on top of one another and tied together with our beautiful wide sheer ribbon, these Towers have something for everyone. 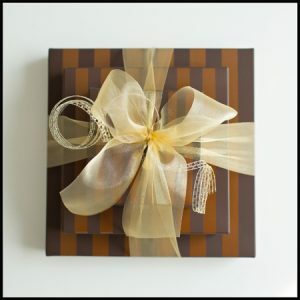 Often given as thank you’s for offices and clients, or just as a wonderful gift for a loved one, there are many different price points to fit your needs. 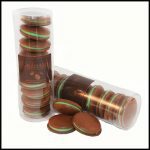 For more information please call us at 630.232.6655 and we will be more than happy to assist you in finding the right Tower for you!